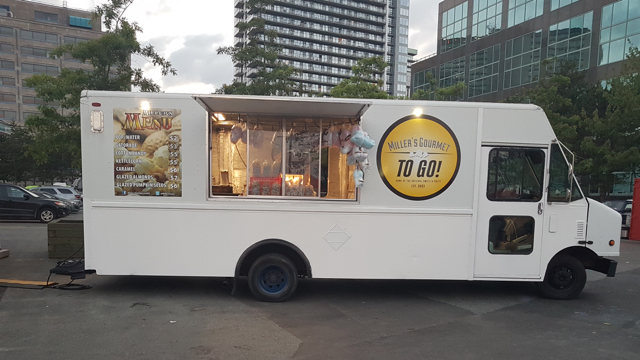 Over 40 flavours of kettle corn, roasted pumpkin seeds & almonds, cotton candy, sweet treats and cold beverages. 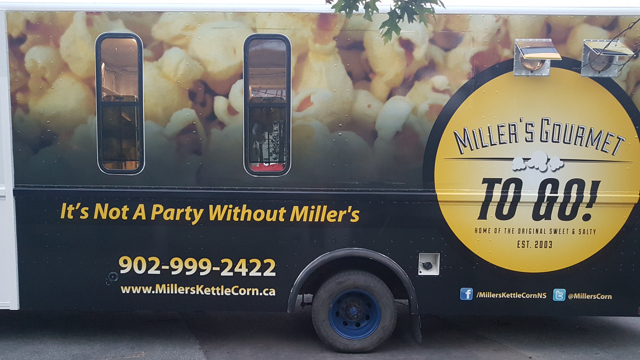 Sorry, we don't know when Miller's Big Popper will be open next. We last saw them on October 20, 2018 at Wanderer Grounds, Halifax. Check back soon — as soon as they post their schedule it will show up on this page. Do you own Miller's Big Popper? Sign in to post your schedule.